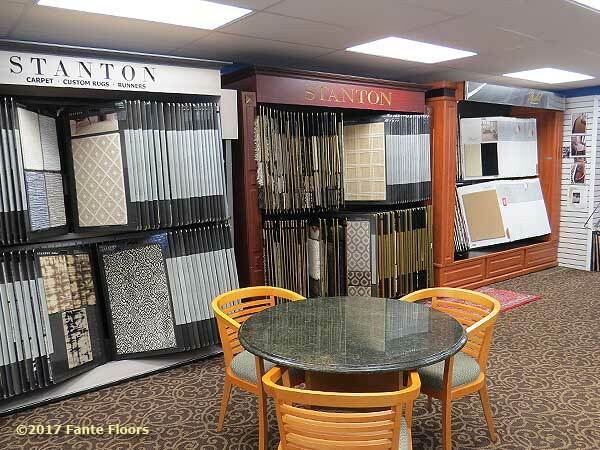 If you’re seeking the areas best in designer floors, you can see them all, right here in our newly renovated 4000 Square Foot Floor Design and Interior Decorator Showroom right where route 3 and 252 intersect. 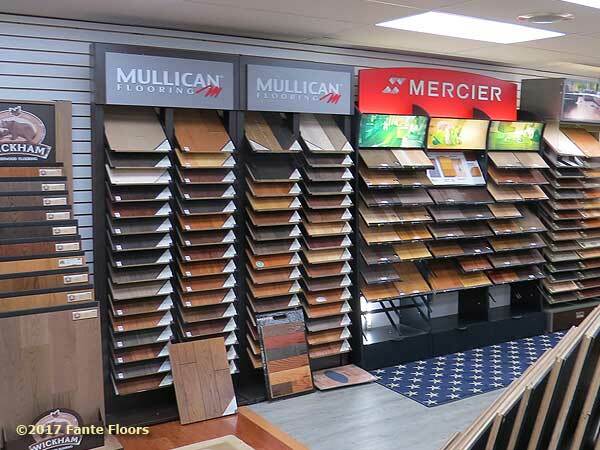 We maintain all of the best floors, unique flooring solutions you won't find elsewhere, certainly not at a "home center" and a variety that others truly envy. 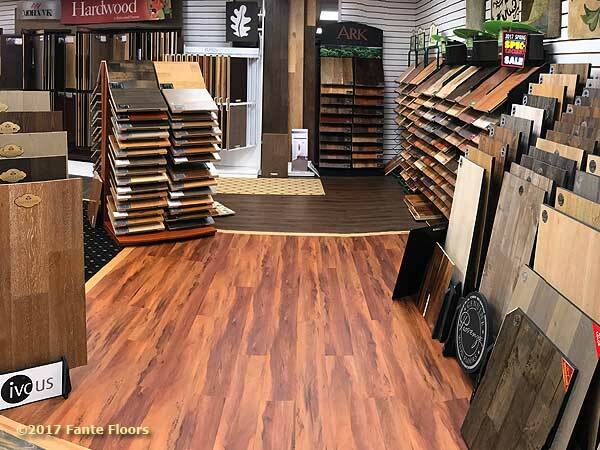 Whether you're looking for decorator fine Hardwoods, the latest carpeting or tiled solutions and the best in high tech vinyl luxury flooring we made this showroom so you can see all of the best and the broadest variety in one place. 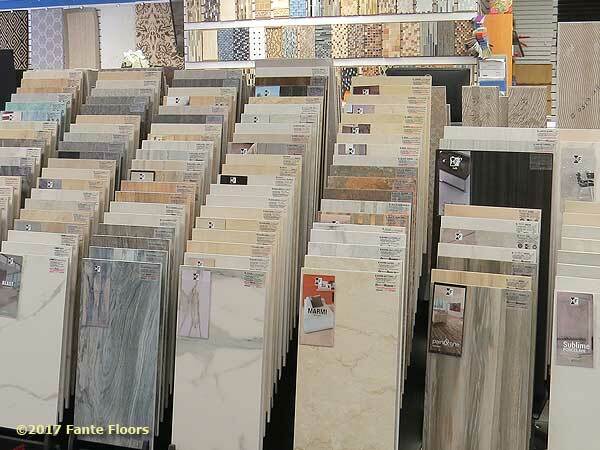 At Fante Floors we also take pride in a long history of helping professional interior decorators get their flooring needs simplified and supported through our own design and installation experience. Hardwoods floors provide a traditional look, lasting value, excellent durability and cleanliness. We have the areas broadest selection of advanced engineered LVT (Luxury Vinyl Tiles) along with LVP, EVP and various other engineered, heavy duty and water proof materials. Come on in to see them. Thinking about new floors? contact us today for a fast, free estimate on your project. Fante doesn't only do carpet (well, if that's all you want) but we can provide a vast selection of modern, low maintenance, high-luxury, practical beautiful carpets and rugs along with (engage your imagination) custom cut wall-to-wall and intricate hand loomed and custom cut area rugs. We can do miles of styles and tiles and keep on going. 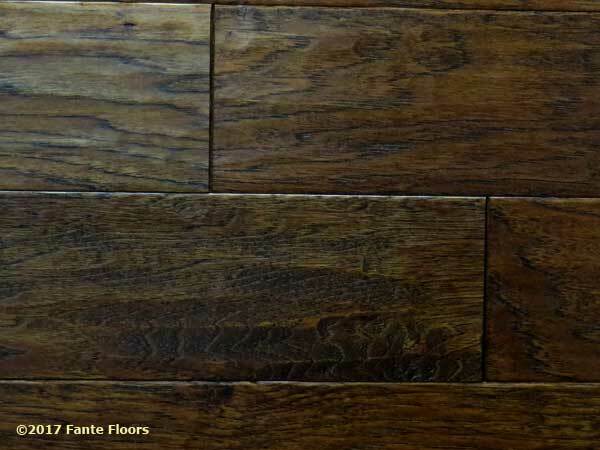 Fante can show you a broad selection of flooring as well as shower and bathroom or kitchen back splash finishes. Need to cover the walls? We’ve got you covered! We gain immense satisfaction by presenting and installing the highest quality floors and solutions in today's market. With our location in Philadelphia's Main Line we feel we need to present the "best" to have a place in your home. Our vendor list of quality floors ranges from the best values to simply-the-best!. Check out a more complete list of the brands you’ll see here. We can also provide design and installation for nearly any brands of flooring product. If you don't see a specific manufacturer you're looking for we can help you find it. Come in, give us a call or send us a contact form - simple!